Its almost like it was meant to be. He sat across the bar from her and watched her work and later she would watch him as he moved in across the street from her house. By chance a work crush became a neighbor. A neighbor turned into a date, a date a best friend, and a best friend a fiance. I could tell you about how these two came from different corners of the country to call Laramie home. How they found each other and he sang his way into her heart while she danced her way into his. 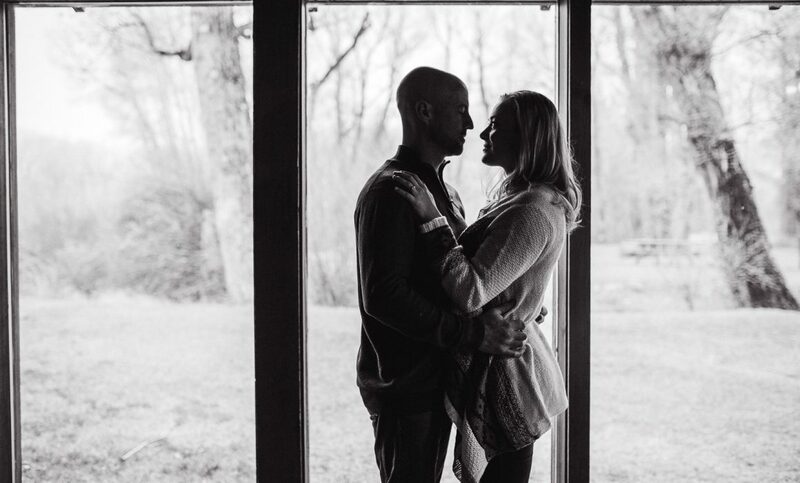 I could tell you that their engagement began atop a mountain with the sun shining, birds singing, and champagne…but I wont. Instead, I’ll tell you that together they light up a room. I’ll tell you that the spark is visible when they look at each other. The way they care for each other is fun and loud and beautiful and the stuff songs are written about. 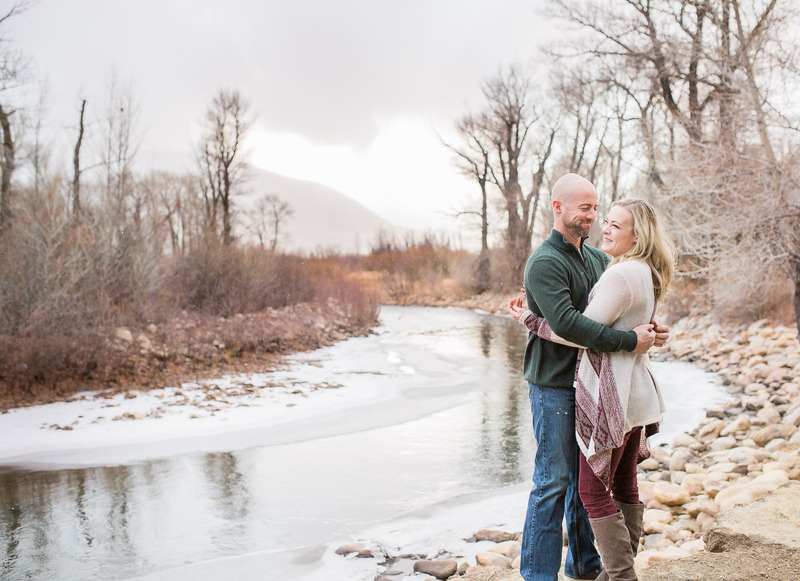 Meagan & Greg plan to wed next fall at the Vee Bar Guest Ranch, a place close to their heart, which made it the perfect location for their engagement session. 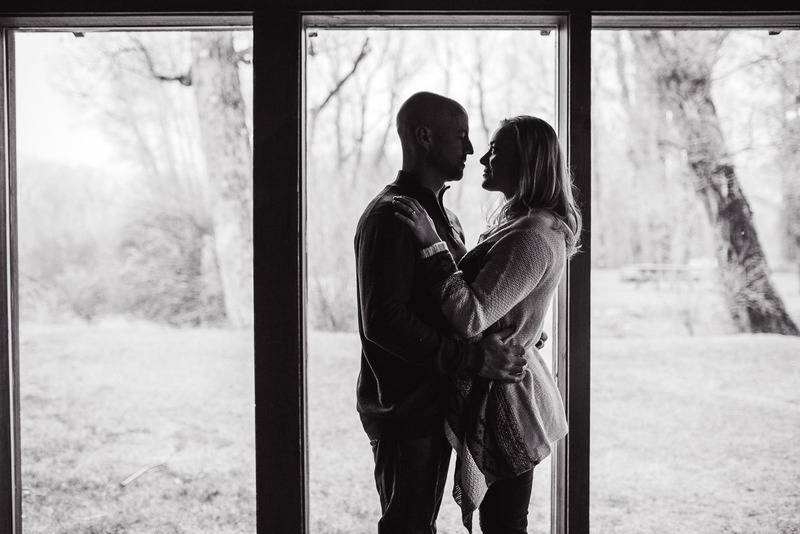 Im excited to document their day, and have no doubts it’ll be a day full of love, beauty, and cheers from the sidelines – because they deserve nothing less! 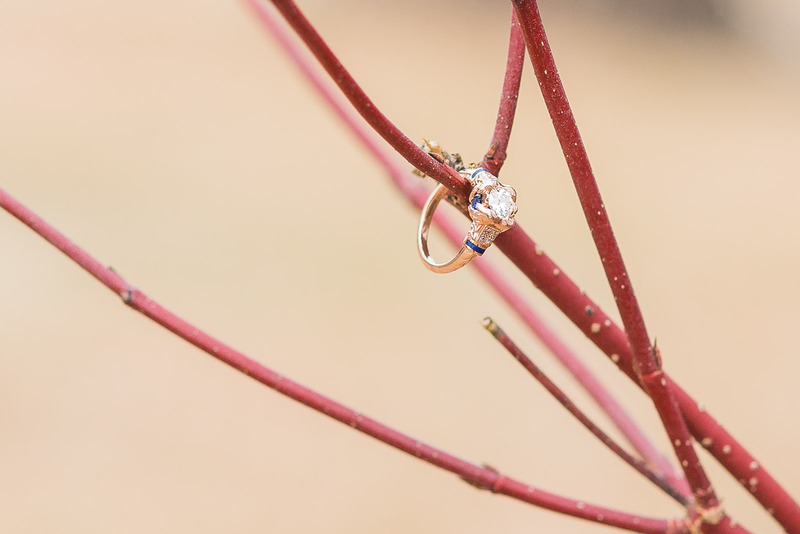 Love this engagement photography…. 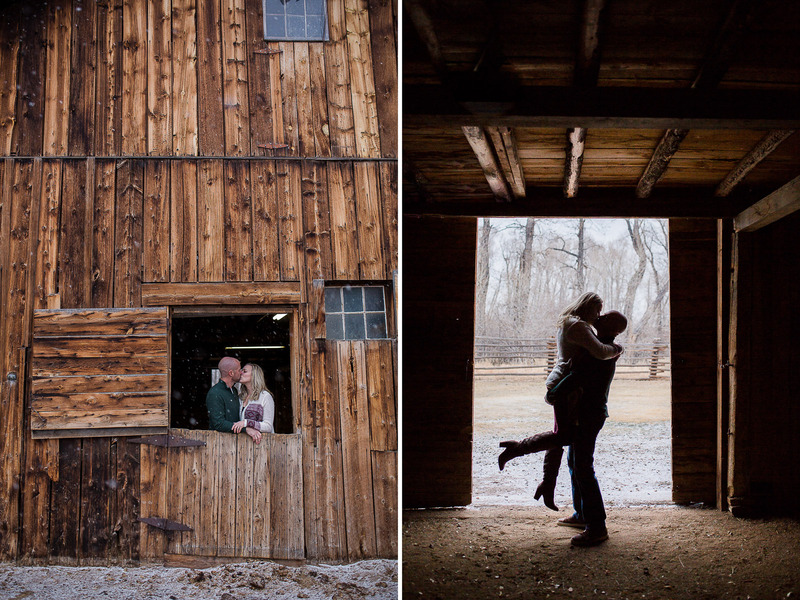 such a beautiful wyoming winter landscape for portrait photos too! 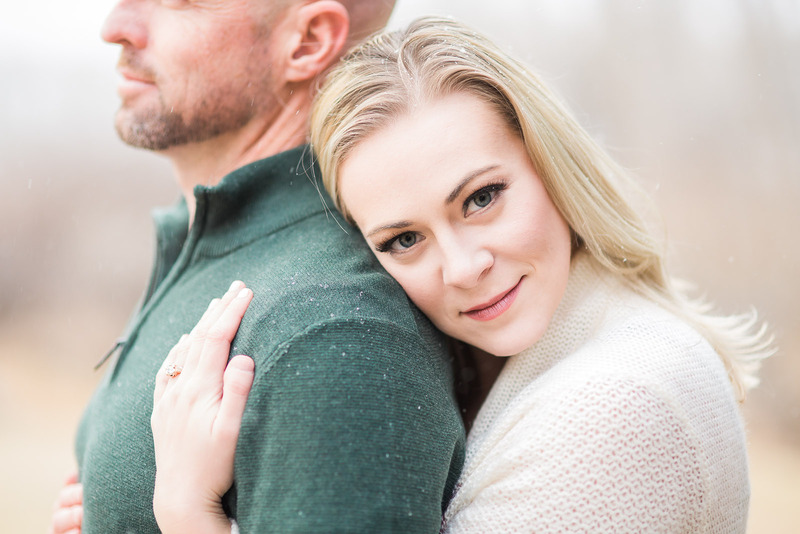 I love this engagement session! I think its my favorite engagements on your site. 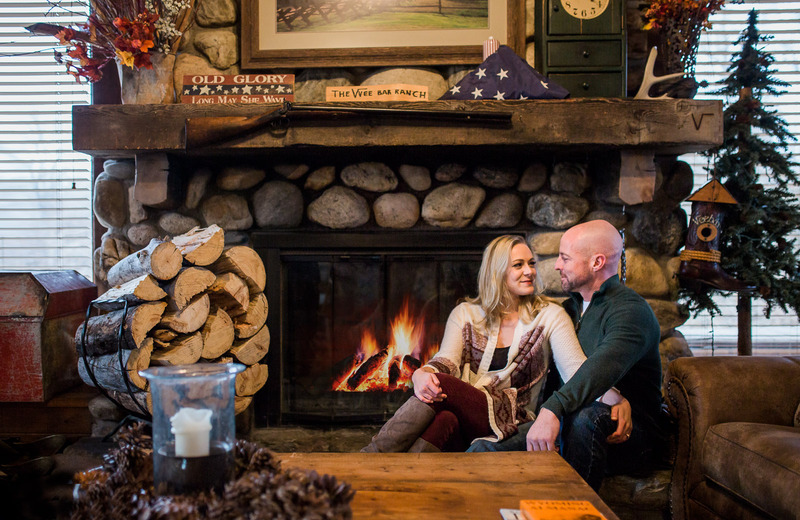 My second favorite is Leslie and Jarod https://meganleephoto.com/a-snowy-mountain-engagement-leslie-jarod/ So romantic! !